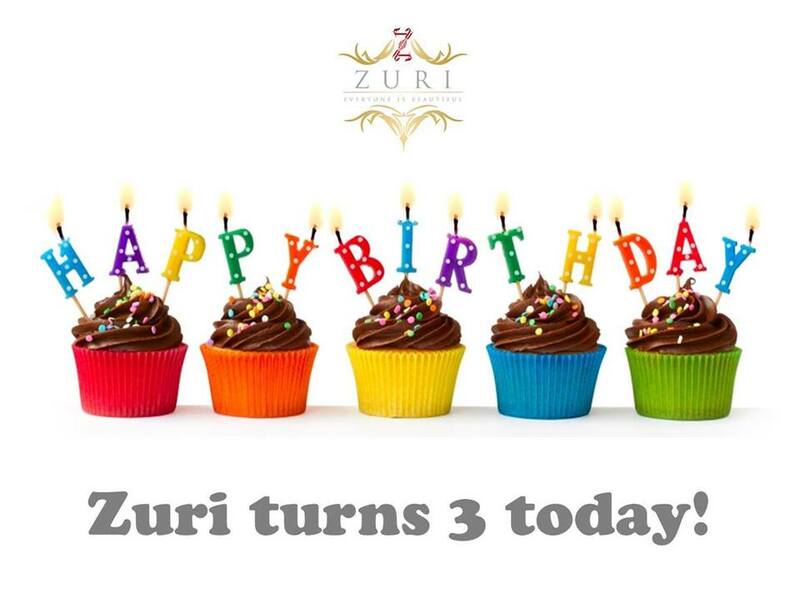 Zuri completes 3 successful years in the world of makeup and beauty! There’s a massive giveaway happening on Zuri’s Facebook Page. Do hop by and comment on the questions asked to win a gorgeous ‘makeup hamper’ delivered at your doorstep! Thank you once again for being a part of the Zuri family! October 31, 2014 in About.